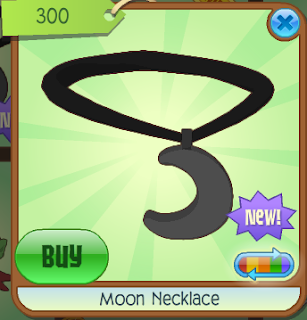 The Daily Gem Bonus: New items! Sorry I haven't posted in a while! 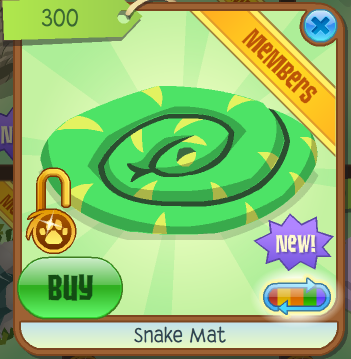 The snake mat I missed. 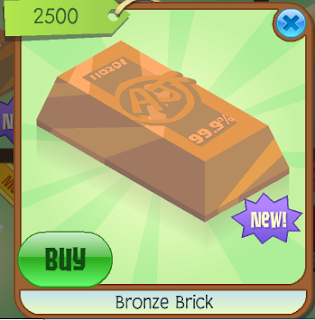 Another one of our favorite nm bricks! Cool right? Wolves, why not howl at it? It's nm, too! And apparently new phantom items are in jamaa? Apparently they are getting sent to members.